Wow, this looks incredible! 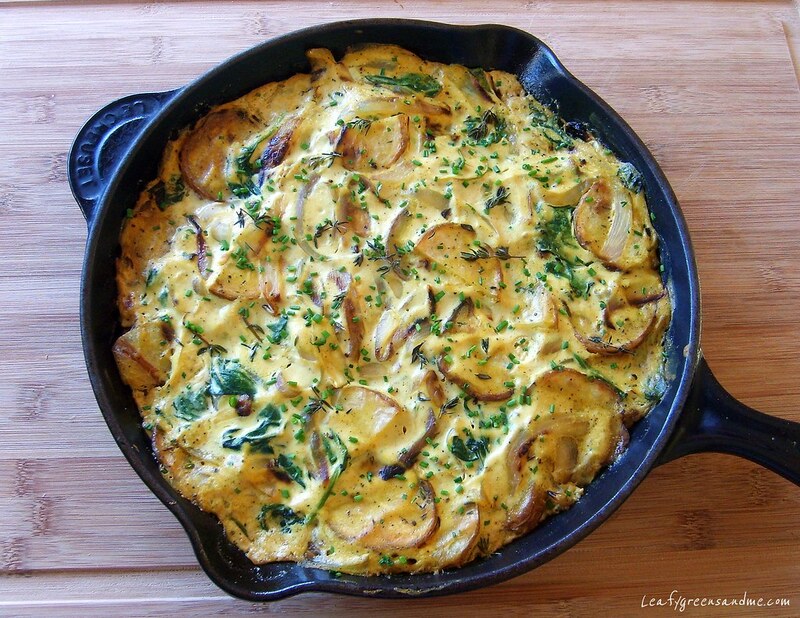 I have been trying to figure out how to replicate the eggy nature of things like frittata. I will definitely try this!